In2Sport works with many primary schools to provide excellent use of their School Sport Premium funding. With our team of specialist coaches we will work alongside your unique school to allow you to maximise the impact of the Sports Premium and enable self-sustaining improvement of PE and Sport Provision. Our wake up clubs are a great way for your pupils to start the day. 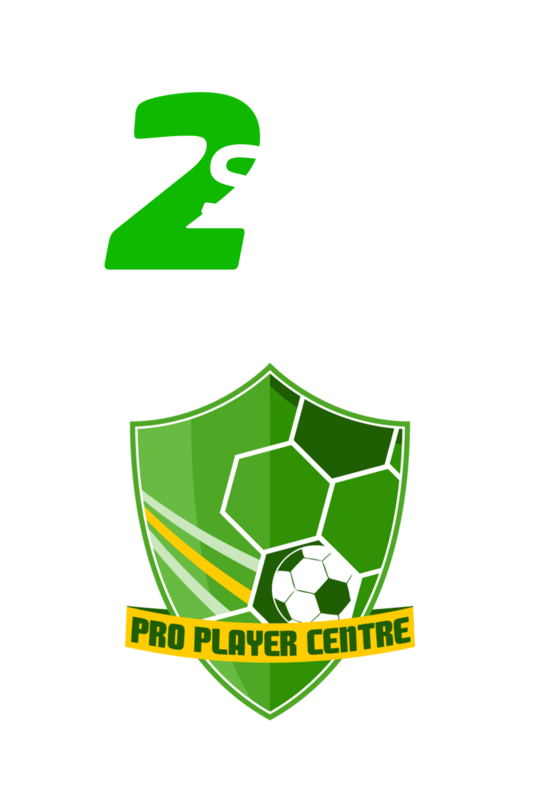 In2Sport prides itself on running action packed and fun after school clubs.